Winter can be an expensive time, especially in the colder areas of Australia, but this doesn’t mean that you have to spend a fortune to stay warm. Many of us will get bigger bills, but we can all do something to reduce the escalation, even if we’re plugging in the electric blankets and turning up the heating. Look at your energy plan – can you reduce your usage at more expensive times of day? Is it possible to ask your current provider to reduce your bill or to switch to another provider entirely? It’s almost reflexive to turn up the thermostat a notch when you feel the chill but don’t. Could you hold out for a few more evenings by wearing a warm jumper or snuggling with a blanket and a hot water bottle? If you do give in and turn the heating up, make sure you turn it off 15-30 minutes before you go to bed. If you improve the insulation with draught excluders and window seals, you’ll retain more heat; keeping the doors to bathrooms and unheated utility rooms prevents heat escaping into them, too. Your hot water system will use a lot of energy, so think about ways you can make it cheaper. If you can afford to install solar water heating then do it because you could reduce your hot water spending by 50-90%. 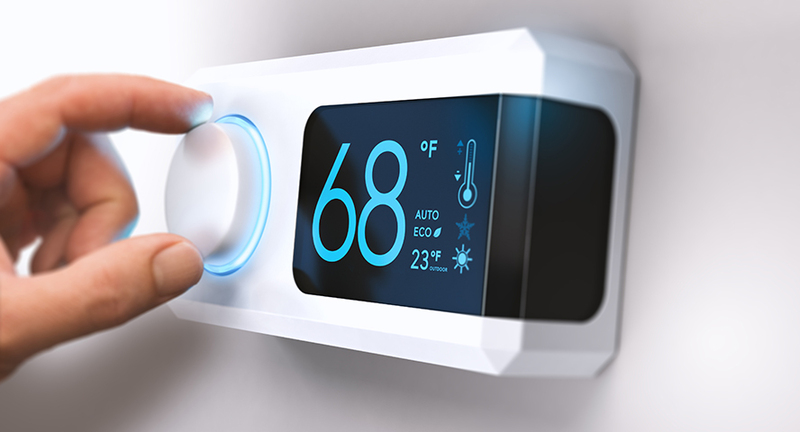 Your heating system, whether electric, central or slab, can be made more efficient. Only heat the rooms you’re using and never have the thermostat above 20-21C. If your system is old or inefficient, have it serviced or replaced – it’s worth the investment if you can afford it. See if you can move your water heating to an off-peak tariff so you can heat it when the electricity is cheap and then store it. When you need to replace appliances, make sure you’re buying the most energy-efficient models; they may cost a bit more, but they’ll pay for themselves. A really big help is to turn appliances off when they’re not in use, no matter what their efficiency rating.